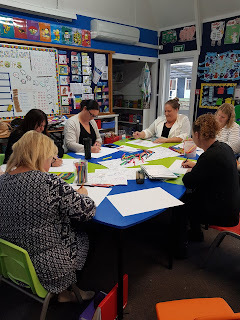 We have been spending a lot of time discussing and developing a shared understanding of what it means to be a learner at Ngaere School. We want our students to 'own' their learning; to know what they are learning and why they are learning it; to know what 'comes next' (learning does not stop); to be able to describe how they are progressing and how they know they are progressing. We want them to be able to say they are in charge of their learning, that they know and regulate their learning progress and pathway. 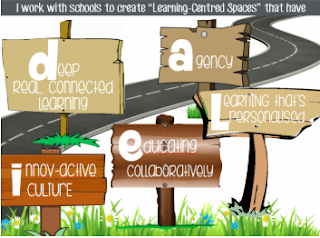 We need to move our students from 'passive learners' to 'active learners' with the skills and competencies to manage their own learning journeys. We need our students to be partners in learning focused relationships with their teachers. We are working alongside 'expert' Ben Laybourne from Evaluation Associates as we explore turning this into reality. Ben is also working with other schools in our Kahui Ako (Community of Learning). 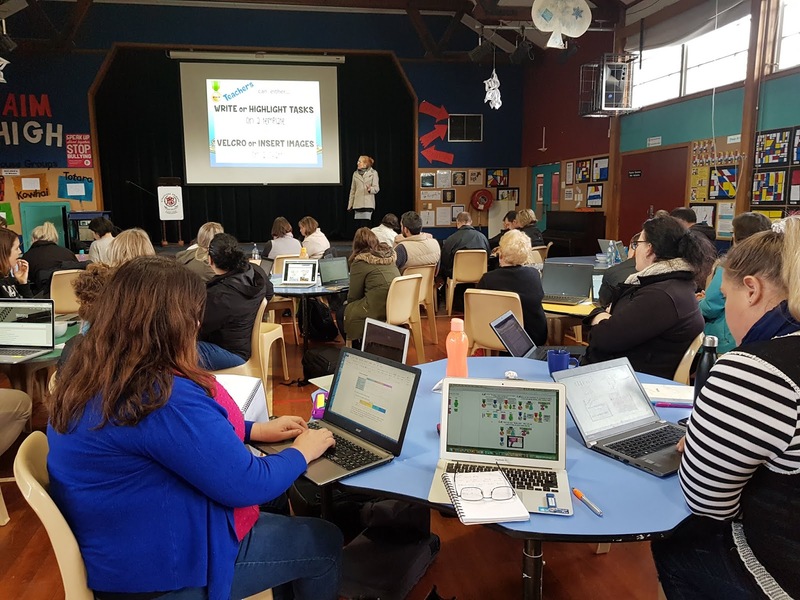 A very worthwhile day spent in the company of other teachers from our Kahui Ako (Community of Learning) with presenter Bek Galloway, talking about student agency. 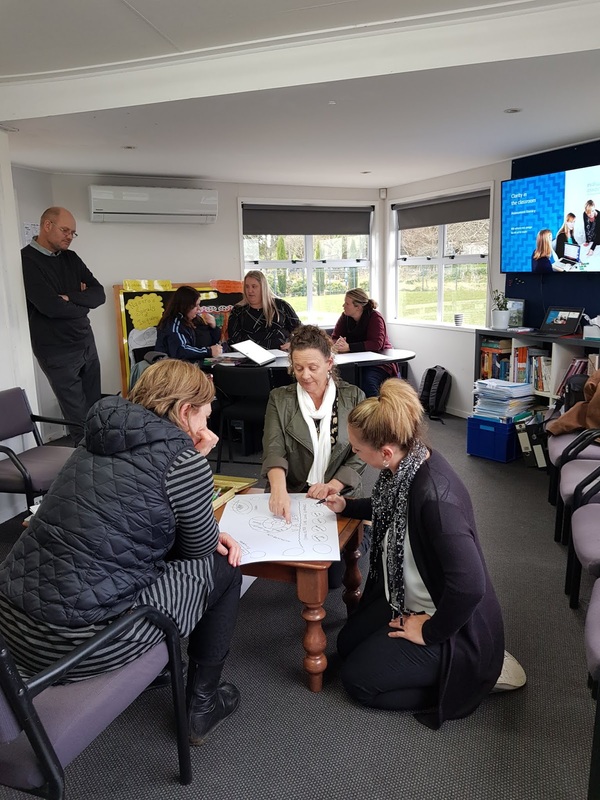 We are on the journey to develop student ownership of learning, not just at Ngaere School but across the schools in our community. 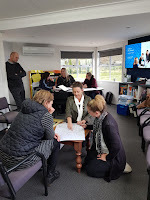 This month teachers from our school, along with teachers and principals from throughout NZ met to discuss a number of initiatives to ensure that all children going to school are able to learn the skills and abilities to grow up happy and productive in the 21st century; quality teaching for every child. Over the past 6 years there has been a 40% drop in the number of people going in to teacher training with a large number leaving the profession within 5 years. This has contributed to a significant shortage of teachers nationwide. If we are to ensure quality teaching for every child then something must be done to make teaching an attractive and sustainable career option for both men and women. 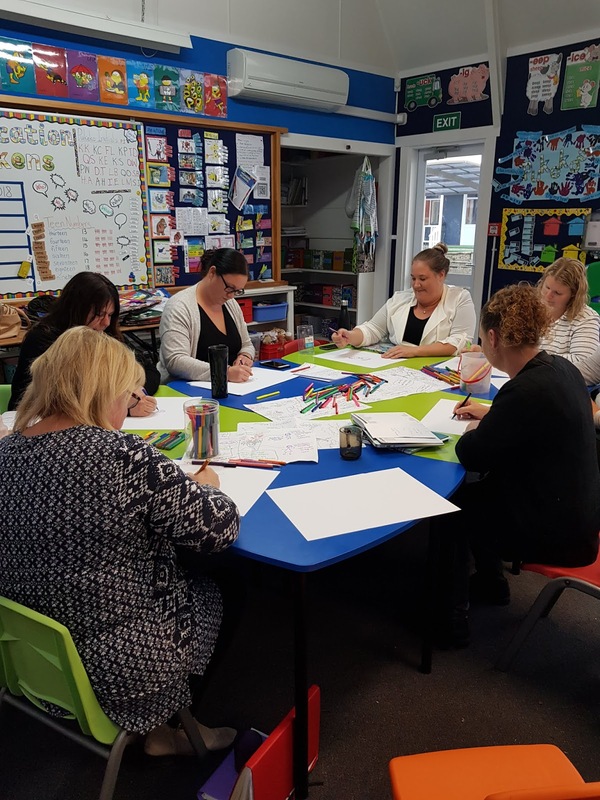 Teachers have huge workloads; ensuring they are planned, ready to teach what children in their care need to learn, with a variety of learning needs and a variety of behaviours, from a variety of backgrounds, as well as keeping up with school expectations and their own learning. There just aren't enough hours in the day nor resources available for supporting teachers to support students with additional learning needs. It has become a daily struggle for some teachers. "Teachers and principals have consistently raised high workloads, lack of support for students with additional learning and behavioural needs, and undervaluing of the profession as key issues over the last few years. We have tried to address these issues through previous rounds of negotiations and through work programmes. Together we need to build strong community support to ensure the government understands that this crisis can only be solved by major investment." 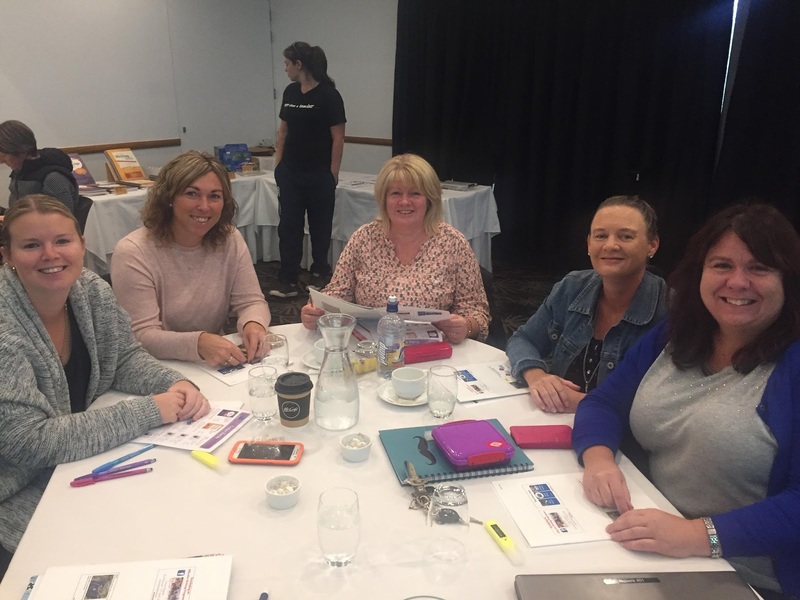 to have significant increases to staffing available to all schools to support leaders and teachers working with those with additional learning needs. We appreciate your support. If we want to ensure a world class education for all our children, we deserve to be recognised for providing it! Teachers are worth it! Your children are worth it!